companion to the rear derailleur. 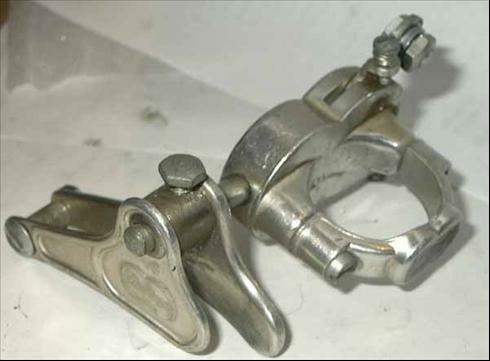 looks a lot like the Cyclo Benelux front derailleur. Maybe Altenberger was producing them for GB as well.